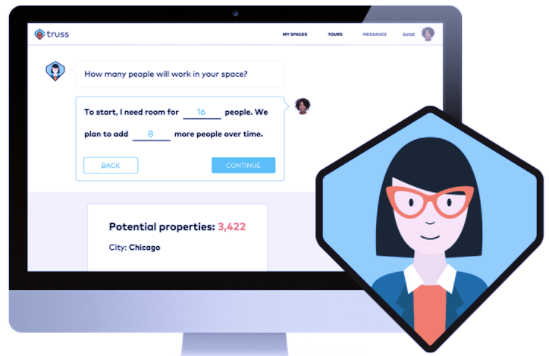 California-based startup, DiversyFund, announced today that it has surpassed its $1 million Series A financing goal, as investors flock to the innovative platform that is using technology to disrupt alternative investing. DiversyFund is the only vertically-integrated crowdfunding platform for alternative investments such as private market real estate. 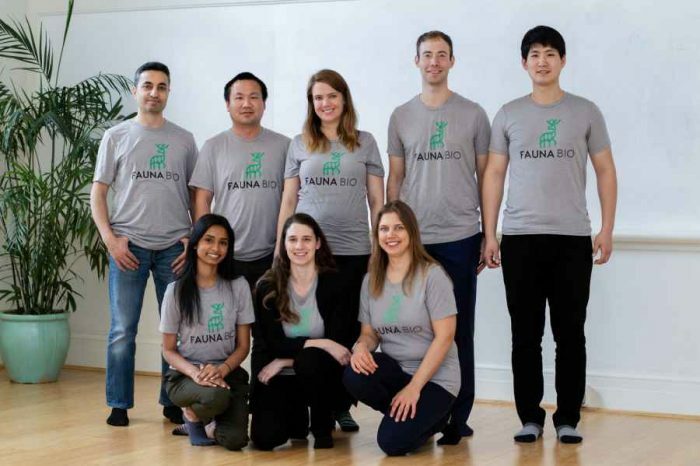 The company will use the $1 million will use the additional capital to further develop online technology and product offerings on the platform. Founded in 2014 by Craig Cecilio, DiversyFund is a leading real estate crowdfunding platform where investors can gain access to investment opportunities of pre-vetted real estate properties. 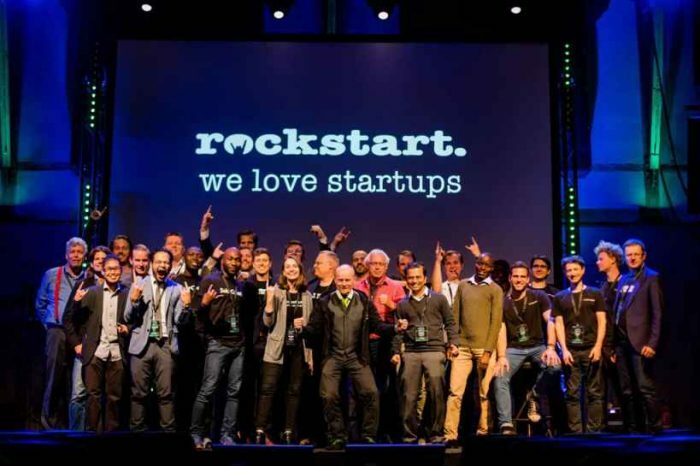 “Gathering capital this quickly shows that investors understand the need for change in alternative investing and we appreciate the vote of confidence from our Series A investors. We will use this capital to further adapt and enhance our technological capabilities, which will enable us to provide the everyday investor with the opportunity to invest in real estate properties previously available only to a select few,” said Craig Cecilio, the CEO and Founder of DiversyFund. “Cryptocurrencies are a disruptive force with unlimited potential as a means of exchange. Crypto-currency investors have an eye on the future, just as we do, and they are looking for ways to diversify their crypto-currency portfolios into asset classes with more stability like real estate. We are creating the perfect marriage between industry game-changers like crypto-currency and crowdfunding and tangible real estate assets. This merger of cutting-edge technologies with time-tested wealth generating real estate has never been done and we expect it will disrupt the ICO space,” Cecilio says. With its one-of-a-kind vertically integrated platform, DiversyFund owns all the assets and properties it develops in-house and charges its users no platform fees as a result of this unique structure. 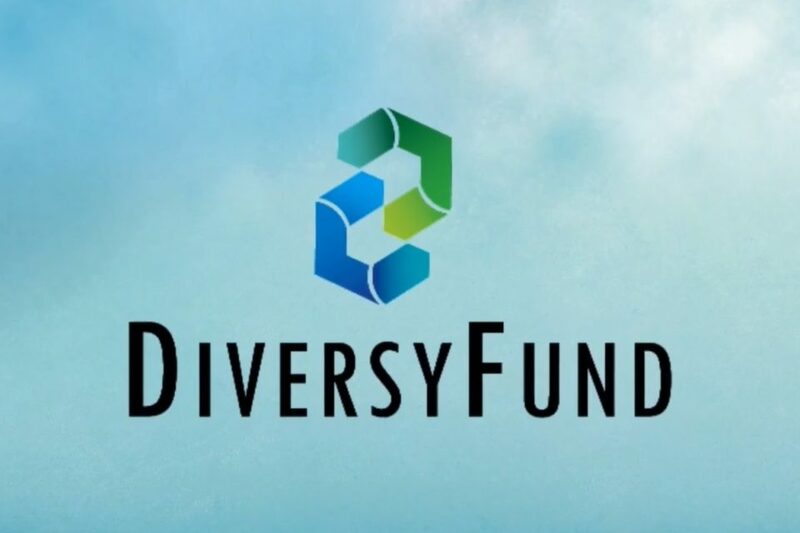 DiversyFund now has over 30,000 investors and currently manages over $100 million in commercial and residential real estate developments in Southern California. DiversyFund is an alternative investment crowdfunding platform that allows investors to directly fund the development of commercial and residential real estate projects in Southern California. DiversyFund seeks to deliver returns via its self-managed real estate developments overseen by a veteran team of real estate professionals. Currently, DiversyFund manages over $100 million in real estate investments. 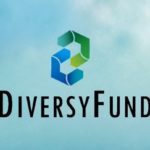 DiversyFund’s offerings are open to anyone. To date, DiversyFund has not lost any investor principal and over 65% of its investors choose to reinvest.